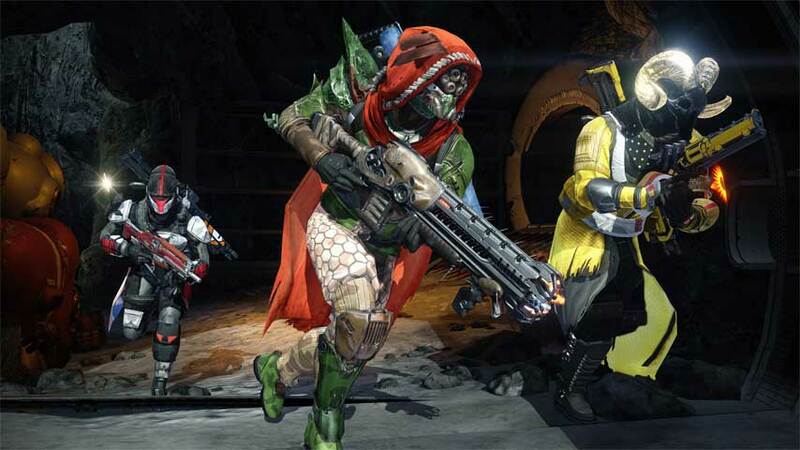 Destiny developer Bungie has brought down the ban hammer. Destiny PvP modes Crucible, Iron Banner and Trials of Osiris are good fun, but have their share of problems. Most prominent of these is lag, and more specifically, lag switching – a form of cheating which is very frustrating for innocent players on the receiving end of teleporting, invulnerable shottie-wielders. In the latest Bungie Weekly Update, the developer said it has taken action against such cheaters. “Yesterday and today, our Security Response Team has restricted access to the Crucible by the worst offenders among us all,” Bungie said. Bungie asked players to keep using the reporting tools to dob in cheaters. “Shaming your offenders in a video might feel good, but it doesn’t factor into our process for passing down a guilty verdict – and it might get you in trouble with the moderators of your favorite Guardian clubhouse,” Bungie said. This wek’s update also gave us a sneak preview of the new Dreadnaught destination coming with The Taken King, which includes all-new Destiny Bounties, Patrol Missions and Public Events.